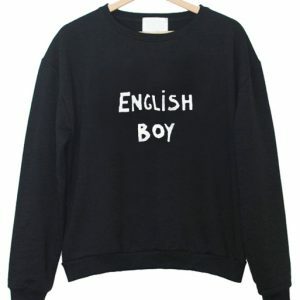 This sweatshirt is Made To Order, we print the sweatshirt one by one so we can control the quality. We use DTG Technology to print on to blank sweatshirt. 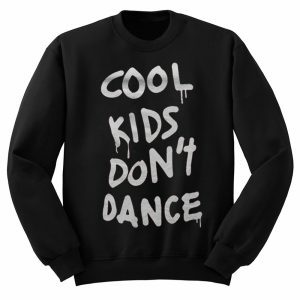 We use DTG Technology to print on to God Created Sweatshirt. 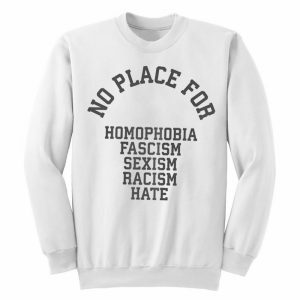 – When washing your item, please turn the sweatshirt inside out and wash on a COLD cycle. 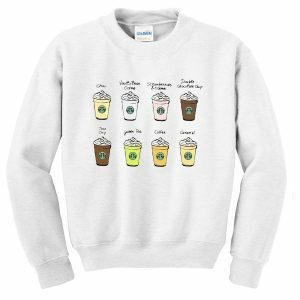 – Do not use bleach or any fabric softener to help the overall life of your sweatshirt. 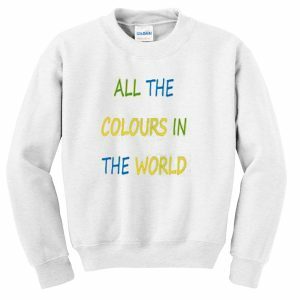 that are applied to the textile directly and are absorbed by the fibers. therefore many DTG printers, such as the Spectra DTG, Anajet Sprint, and the BelQuette Mod1 utilize some parts from preexisting printers. Kornit and Mimaki have printers which utilize similar technology, but are manufactured without the exact parts from any other brand machine. 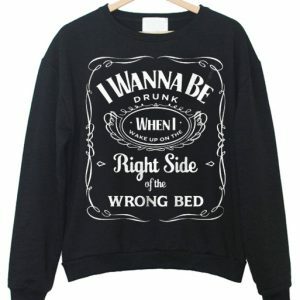 PLEASE CHECK OUR SHOP FOR MORE UP TO DATE FASHION sweatshirt or sweater! 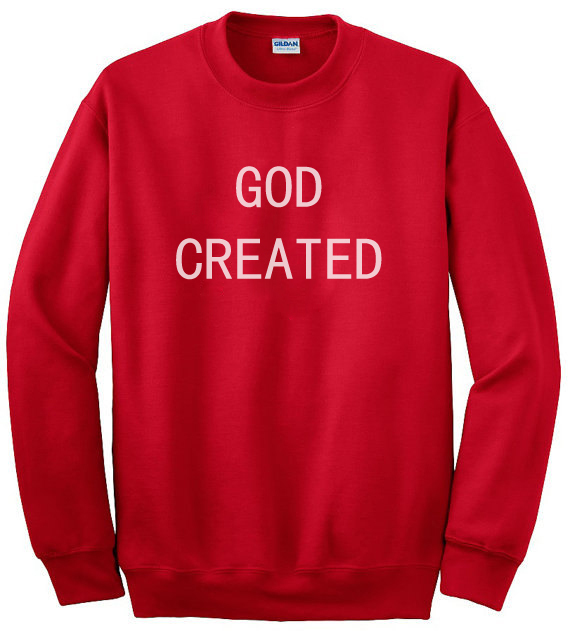 Have Questions about God Created Sweatshirt? Please feel free to contact me, thank you for visiting!